One of the situations a hiring manager will encounter at least once is when their impressions of the job candidate do not align with the assessment results. This might occur after reviewing a resume or conducting an interview. This may also occur in the situation of an internal promotion when the hiring manager is familiar with the candidate. There may be signs of success in the resume s uch as long tenure at a company, a few rewards/recognitions at work, a higher education degree, etc. Initially, this looks like an ideal candidate, but this candidate may not be the best for your job position in your company. In the case of an internal candidate, hiring managers may have a general idea of how the employee performs. However, assessments objectively measure specific competencies relevant for the target position. 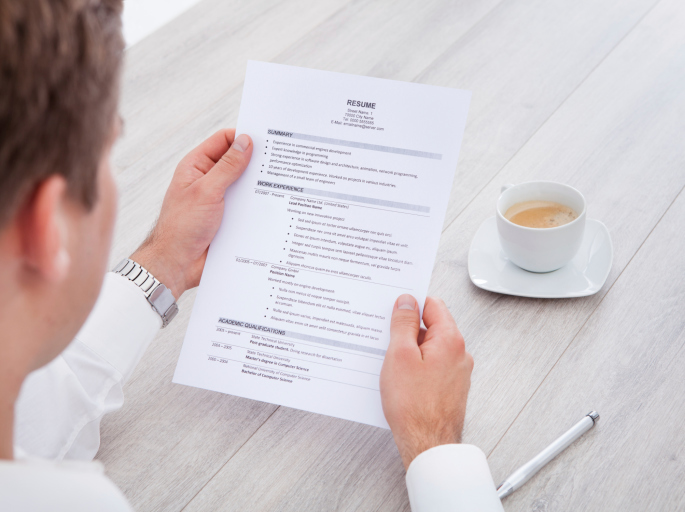 Global impressions may overlook specific skills needed upon job entry. While these are all very common situations, there is another reason which I would like to focus on. We develop assessments to be the most informative and accurate as possible, but there is not one test that can be completely accurate. It’s like world peace. This is an ideal and we strive to achieve this to the best of our ability, but we could never get there 100%. For assessments, while it’s more often the case that there are “hits,” on occasion there are “misses” because we know they can never be correct 100% of the time. The misses could either be individuals who test really well on the assessment, but perform poorly on the job or individuals who test poorly on the assessment, but would actually perform very well on the job. This reminds me of the radar detectors that drivers use to detect police while on the road. There are several different types of radar detectors on the market and the quality and accuracy of them vary greatly. Companies are always trying to improve the technology of detection, but no matter what price you pay, there will never be a radar detector that works perfectly all of the time. Most of the time, the radar detector will alert you when a police car is approaching. However, sometimes there are misses. Radar detectors may start beeping loudly when there is no police car or radar in site. On the other hand, radar detectors may remain silent even if there is a police car or radar nearby. Similar to radar detectors, assessments (even the best of them) may have misses as well. In psychology-speak, we refer to these misses as false positives and false negatives. False positives occur when candidates earn a higher recommendation status than their future on-the-job performance would warrant. Alternatively, false negatives occur when candidates earn a lower recommendation status than their future on-the-job performance would be. Assessments that are less reliable and valid, are more likely to have these misses. While this may be slightly disappointing to hear that all assessments aren’t perfect, it is a reality and we can do something about it. When we look to see how well the assessments work, we need to examine how well the assessments predict job performance with large groups of individuals, not just one, or even a few individuals. By looking at a large group of people, we can determine trends between assessment scores and job performance. Within the large sample, there may be times when performance expectations do not align with assessment scores. However, there will be more times when scores align. 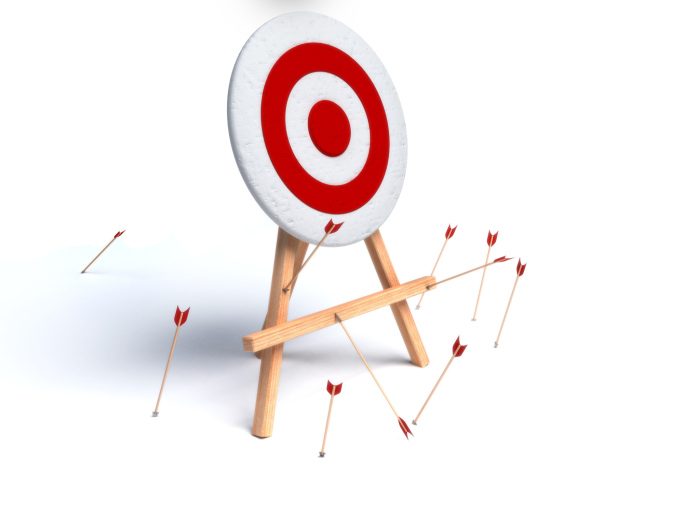 As the validity of the assessments increase, there are more likely to be hits than misses. This ultimately means that you have control over how likely you are to find hits versus misses. When creating our assessments, we go through a very rigorous process to ensure that we have very strong support for validity. We are constantly testing our items and assessments so we have confidence that our assessments will work to increase the number of hits that you have and decrease the chances of getting a miss. Just like investing in a radar detector that has more sophisticated technology, you can invest in assessments with more evidence for validity. By doing this, you will be able to increase the number of hits you have and decrease the number of misses you have.